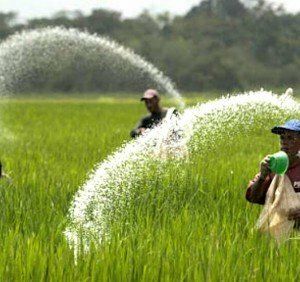 An amorphous “fear-your-food” movement, fed in large part by the ceaseless churning of the internet, could sideline, deter, or even derail the use of such crucial agricultural tools as pesticides and genetically engineered crops and livestock, warned Agriculture Secretary Sonny Perdue on [February 21]. 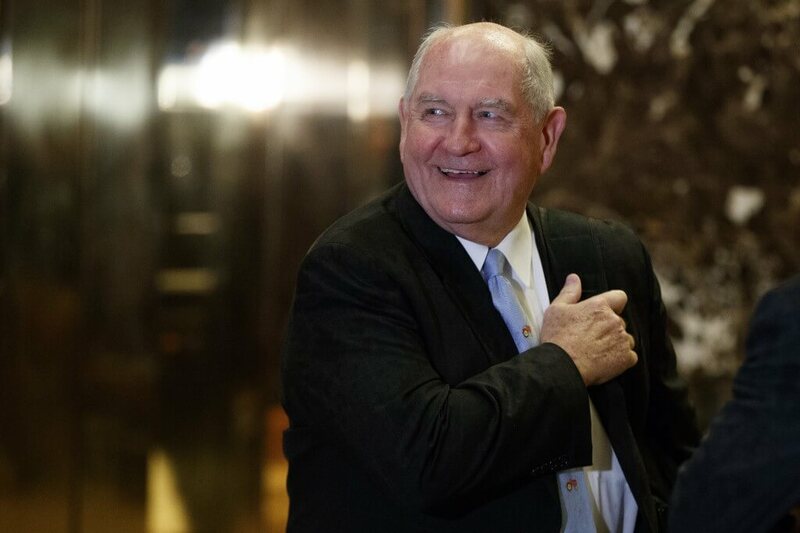 “Consumers need the truth: Don’t fear your food,” he said during a keynote speech at the USDA’s annual Outlook Forum, where two panels discussed advances in agricultural biotech and the evolution of federal regulation. 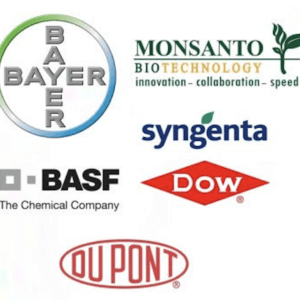 “We need to help inform the non-farmer to understand that crop protection tools and these technologies help to feed the world and will be needed more in the future,” said Perdue, who defended the safety record of ag biotech and pesticide use in U.S. agriculture. Despite what he called a sterling safety record for GMO foods, “Misinformation becomes prevalent and this leads to bad policy,” said Perdue. 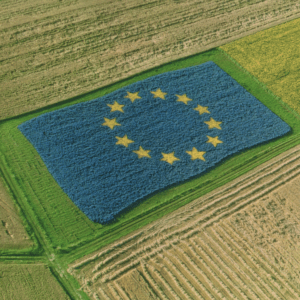 He said the EU wrongly blocks its farmers from growing GMO crops. 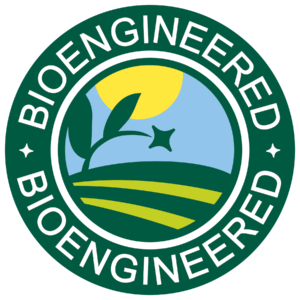 Biotechnology holds a prominent place in U.S. disagreements with Europe, along with Europe’s claim to the exclusive use of names, such as Parmesan cheese or champagne, originally tied to a specific food from a particular region.